Want to travel the world – but don’t think you are rich enough? Here’s an insider trick, you don’t need to be rich to travel. I’ve traveled my entire life, and never been “rich” in any normal definition of the word. If you are fixed ideas about how you travel, if the thought of taking the road less-traveled (metaphorically and physically) horrifies you, then skip this book. 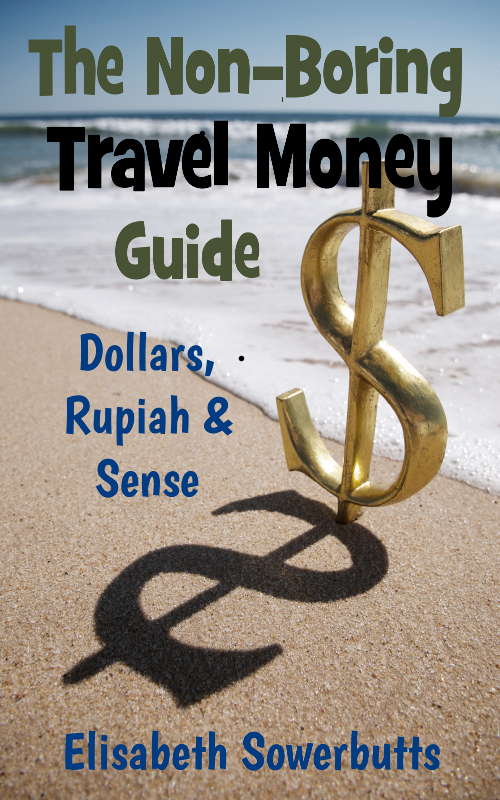 If you want 99 bland and generic tips on how to save money while traveling, well you might as well just skip on by as well. If you don’t have a sense of humor you’re probably find this book annoying too. 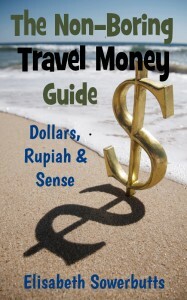 tips and tricks on how to travel for free! (Well not really, but to travel for no more than you’d spend staying at home, that is possible).